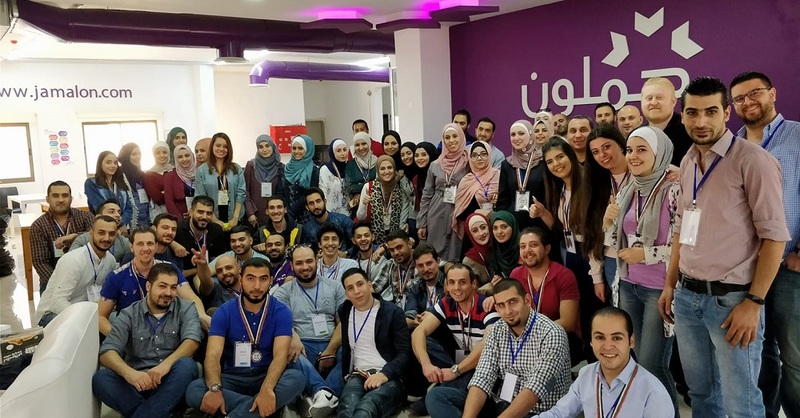 Amman-based online Arabic book retailer Jamalon has raised over $10 million from existing and new investors, the startup announced today, adding that it is the first tranche of its Series B funding round. The investment came from existing investors Wamda Capital and Aramex who have previously invested in company’s Series A. The new investors who joined include Anova Investments, 500 Falcons, Endeavor Catalyst, and others. This round takes total disclosed capital raised by Jamalon so far to $14.2 million, which makes it one of the best-funded Jordanian startups. Founded in 2010 by Ala’ Alsallal, Jamalon now offers over 10 million publications in both Arabic and English. It currently partners with more than 3,000 Arabic and 27,000 English language publishers. Jamalon’s revenues, according to the statement have grown over seven-fold since 2013, and 15% of its titles are sold outside the Middle East. The startup plans to use the latest investment to increase the reach of Arabic books across the globe. “They will empower Jamalon to continue disrupting the MENA publishing sector by scaling-up its innovative Print-on-Demand service, already active and able to print over 2 million titles in under 5 minutes per book. The service gives instant global access to thousands of Arabic writers and publishers at incomparable prices,” said the statement by the company. “We strongly believe in Jamalon’s concept and founding principles as a vehicle that breaks down barriers facing knowledge exchange in the region. Our investment will help them grow even further and cement their leading position in the Saudi Arabian market. This is only the tip of the iceberg. Jamalon will continue to realize exponential growth over time,” added Nouf Aljreiwi, Executive Director at Anova Investments.